Wuhan Kaierbei CNC Technology Co., Ltd.
Jiangsu Zhongwan Machine Technology Co., Ltd.
Jinan GT International Trading Co., Ltd.
3.Can I get some tape samples for testing before placing order9 Yes,we can provide you some free samples for your reference. 5. How long is the delivery time for your tape9 The first order is 15 days after deposit,then other orders are about 7-10 days after deposit. 7. How long is the delivery time for your machine9 After deposit is about 30 days. 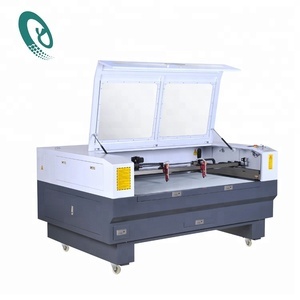 Product Overviews Edge 1313 small waterjet cutting machine The Edge 13 models is commonly used for small size working pieces production . Hypiont&rsquo;s Edge 13 Series small waterjet cutting machine outperforms the standard waterjet offerings in the industry and wins in value with an extended cutting area and extra strength beams and ball screws . 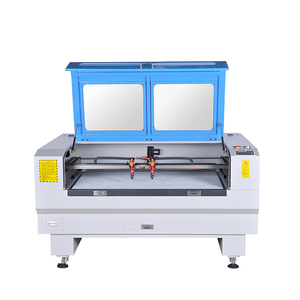 As one of the best small waterjet cutting machine suppliers in china ,with Edge 13 you won't sacrifice performance, structural integrity, or the overall quality of your system. Xuzhou HaiBo CNC Technology Co., Ltd.
Wenzhou Zhengbang Electronic Equipment Co., Ltd.
Dongguan Yafeng Hardware Machine Co., Ltd.
Products Features: Perfect for cutting sandstone, slate and marble. Very easy operation--Manual handle without electric or oil, work fast for mosaic stone and small strip tile cutting. it is now a leading manufacturer of cutting and drilling equipment for the extraction of marble, granite and ornamental stones in china. Jining Zhuo Shun Machinery Co., Ltd.
Fujian Xianda Machinery Co., Ltd.
4 Barrel type cooler, incrustation scale can be cleaned regularly to reduce the cost of cooler replacement. Q2: How much electricity does the machine consume per hour9 The motor power is 37kw. Q3: How much water does the machine consume per hour9 About 2 liter to 3 liter. Foshan ACL Machine Co., Ltd.
Jinan Sinon CNC Machine Co., Ltd.
Alibaba.com offers 1,125,560 machine cutting products. About 1% of these are stone machinery, 1% are packaging line, and 1% are labeling machines. A wide variety of machine cutting options are available to you, such as free samples, paid samples. There are 1,124,489 machine cutting suppliers, mainly located in Asia. The top supplying countries are China (Mainland), Taiwan, and India, which supply 99%, 1%, and 1% of machine cutting respectively. 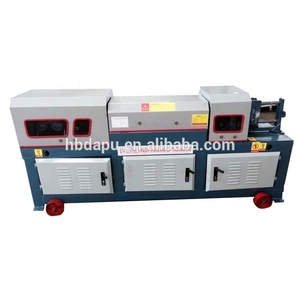 Machine cutting products are most popular in Domestic Market, Southeast Asia, and North America. You can ensure product safety by selecting from certified suppliers, including 348,450 with ISO9001, 118,974 with Other, and 16,101 with ISO14001 certification.